Alexa enabled Bluetooth headphones will always be a trend and if you are not taking part in it then you are missing out on a lot. 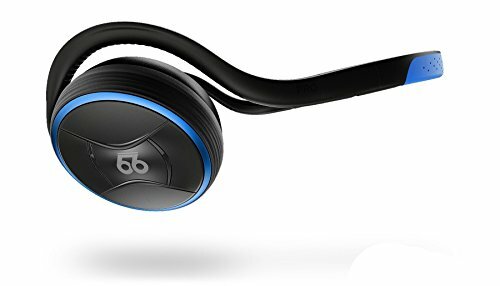 Bluetooth headphones that can easily connect to Amazon Alexa always have an edge over ordinary headphones for many reasons. With the different Alexa skills, you can be able to access a wide range of information, get access to your calendar, stay alerted with current news, sample different music samples and much more. That being said, we’ve compiled the best Alexa enabled Bluetooth wireless headphones that will definitely meet your standards. Known for its world-class noise cancellation and acoustic excellence, the Bose headphones provide a quality experience with every use. With this headphones, you can dive deeper into your music, work, and passions with no noise in the way. Furthermore, it is equipped with Amazon Alexa that keeps you entertained, get information and manage your day by just asking. 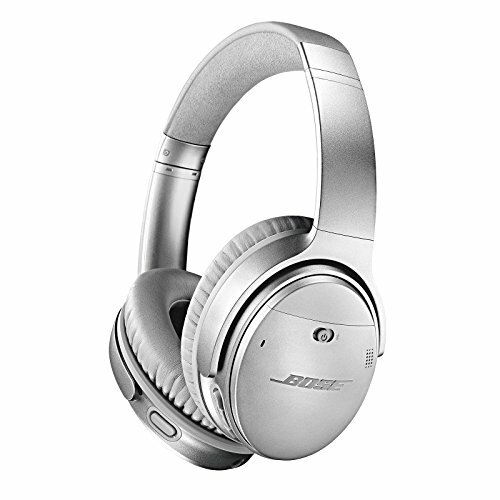 The Bose headphones are designed to accommodate up to three levels of superior noise cancellation for a better listening experience in any environment. Additionally, it is equipped with a noise-rejecting dual-microphone system with a balanced audio performance at any volume. You can also enjoy its hassle-free Bluetooth pairing, personalized settings, access to future updates, and more through the Bose Connect app. The 66 Audio PRO Voice is also another great option to go with. It is equipped with Amazon Alexa and 66 Audio’s Active-Voice recognition technology that is always ready to hear and fulfill your commands. With this headphones, you can simply get access to millions of songs through your favorite streaming platforms by just the use of your voice. This is made possible by Alexa. The 66 Audio PRO Voice wireless headphones have top-notch features to provide an optimal experience all through. Such features include 125 feet of wireless range, HD sound, 40 Hours of battery life, Bluetooth 4.2 Wireless Sound, and 90-minute fast charging. In addition, it is made with foam cushions, soft plastic, and a foldable design for maximum comfort while you are on-the-go. ONVOCAL wireless headphones deliver superior performance for the best calls and music combined with breakthrough voice command technology. These wireless headphones can deliver Amazon Alexa voice and music services on the go. It also supports Siri and Google Assistant that enable you to make calls, dictate and have texts read aloud, stream music or information and get directions all hands free from your phone. Additionally, it is equipped with Premium audio components and Comply Foam Ear-tips that combine for an exceptional music and entertainment experience, regardless of where you are. With two rechargeable lithium-ion batteries, you can enjoy 8 to 10 hours of battery life, allowing you to enjoy an uninterrupted and quality performance from the headphones. 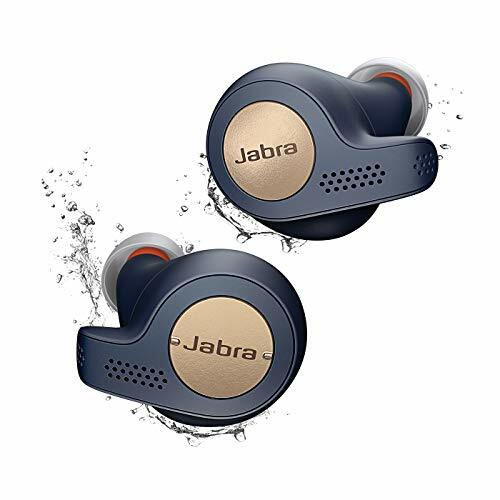 Voice command is made simple with the Jabra Wireless headphones. With One-Touch access, you easily get connected to Alexa, Siri, and Google Assistant that enables you to access a wide range of information and variety of music samples that will keep you entertained throughout. 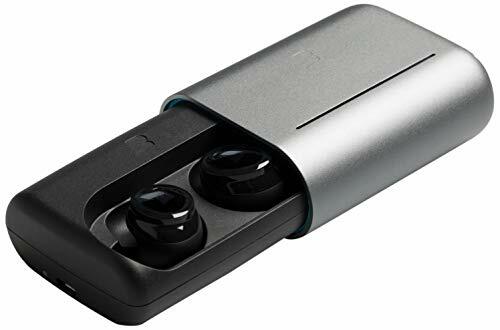 Furthermore, it uses 3rd generation true wireless stability that reduces call and music dropouts, for clarity whenever on calls or while listening to music. 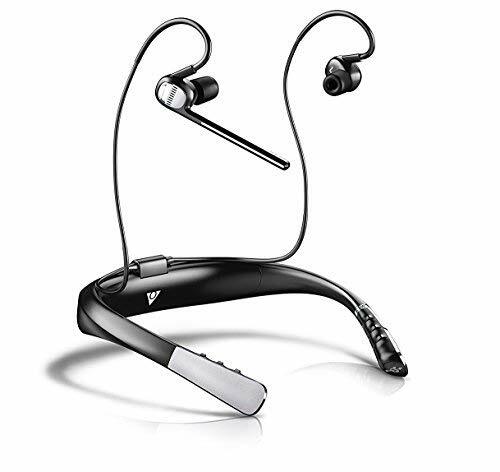 This model ensures a secure-fitting design for enhanced in-ear stability and multiple sized ear gels for a customized fit. Its app also gives you a personalized experience when using your devices. You can choose your voice assistant, customize your music profile, modify how much nearby noise you want to hear, keep track of your charge, and much more. Enjoy your music in crystal clear quality without the hassle of wires with the all-new Bragi wireless headphones. This model gives you the option to connect with your devices through Bluetooth and stream varieties of music worldwide. If you are not in the mood to carry your smartphone with you, there is no need to worry. The Bragi Dash Pro headphones can store up to 1,000 songs with 4 GB internal storage. In addition, you can use the Bragi Dash Pro to trigger thousands of Alexa skills available in your country. Get access to information, news, music, calendar and much more. It also offers up to 5 hours of direct wireless playtime and can be recharged 5 times in its portable charger, giving you up to 30 hours on the go.